Ananth Narayanan has stepped down from the post of chief executive officer of Myntra and Jabong, the fashion units of Flipkart. 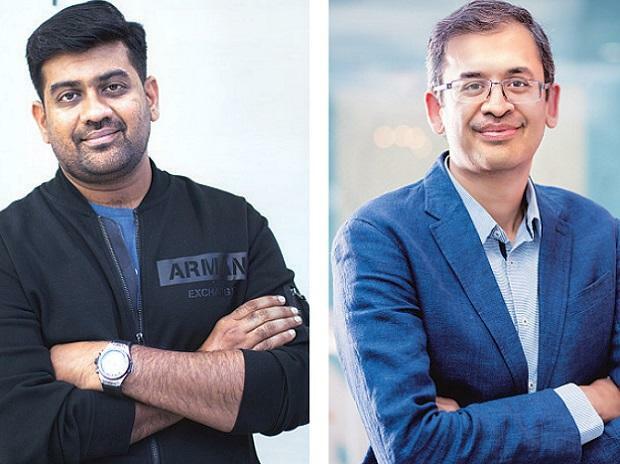 He would be replaced by Amar Nagaram who would take over as head, Myntra and Jabong, and will report to Flipkart group CEO Kalyan Krishnamurthy. Narayanan’s departure, first reported by Business Standard on November 15, comes at a time when Flipkart is realigning its business verticals, churning senior leadership and drawing a new structure within the group. The process was set into motion when US retailer Walmart acquired 77 per cent stake in the firm in May last year. Nagaram, who is taking over, is currently a vice-president at Flipkart. In his nearly seven year-long stint at the e-tailer, Nagaram has largely worked on Flipkart’s consumer facing mobile and web platforms. “The company (Myntra and Jabong combined) will continue to execute the growth strategy and leverage synergies with Flipkart as appropriate. The strong bench strength and new leadership at Myntra and Jabong will allow the business to continue on its strong and sustainable growth trajectory,” Flipkart’s press note said. Over the past few months, apart from a retrenchment drive at the fashion units, several top executives have left on their own. This includes Myntra Chief Financial Officer Dipanjan Basu, Chief Marketing Officer and Head of Jabong Gunjan Soni, and Chief Strategy Officer, and Head of Categories Ananya Tripathi, among others. Flipkart has also reportedly handed out pink slips to as many as 250 employees at the Myntra-Jabong combine.